This is post one of a three part series I’m calling “Sugar, Spice, and Everything Nice.” Each will feature an outfit I created for my daughter with a headband that will be for sale in my Etsy shop. It kind of happened by accident. I had these three outfits made and then made the headbands and they happened to match perfectly! This outfit was created from many different knits and t-shirts. I drew up my own pattern based on a knit dress I saw in Baby Gap. I added the color blocks though, because I love that style! (Inspired by the dresses I made from Ashley’s pattern). 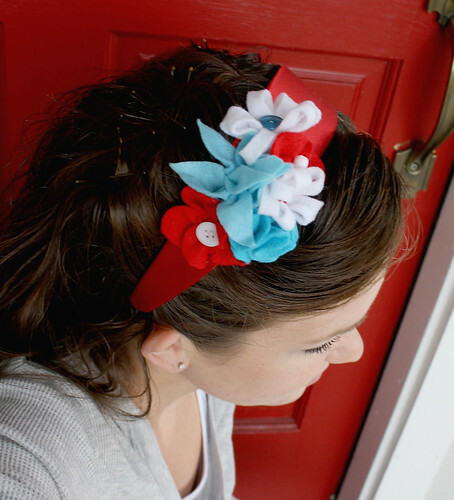 The headband is made of all kinds of felt and fleece flowers with vintage beads and buttons in the middle. It is up for sale in the shop. It can fit a toddler’s head all the way up to an adult’s head. Adorable pictures….I am adding you to my side bar..I am so happy to have a few hours to catch up on blogs…I am finally finished with trees. New pictures are up on the Christmas blog! read about a miracle and forward on to anyone that is feeling hopeless….Christmas is the season of miracles..
Wow. Your daughter is such a cutie! 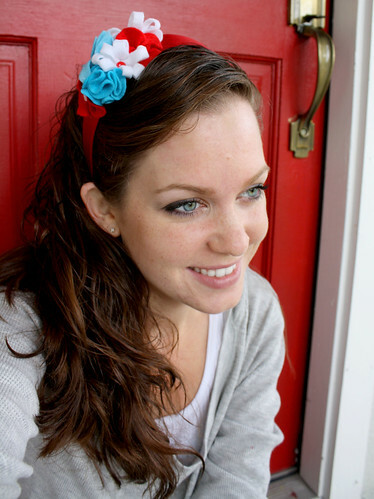 And what a fun headband! And your creations are always so beautiful!! I absolutely love that dress. And your photos are amazing too! 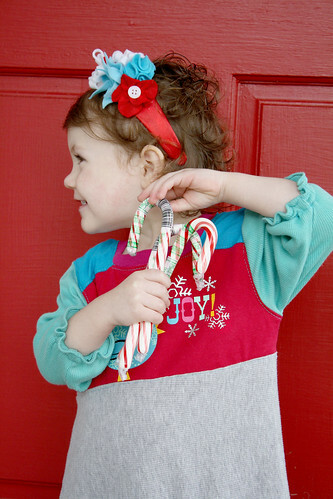 So cute, I love the colors of the headband too! Can’t wait to see what else you come up with in the series! What a cute dress and daughter! 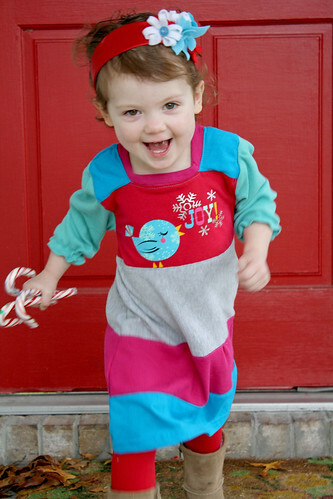 I used to make dresses for my daughter too, it is so much fun. I LOVE that dress! The headband is so fun to match! This is SO cute! 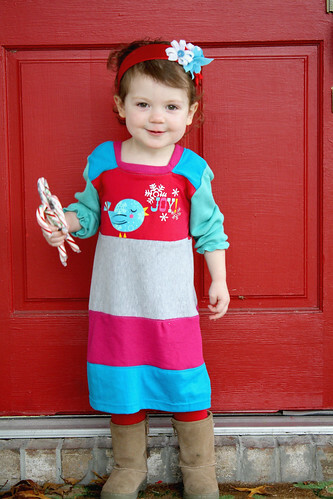 I’m not really into the t-shirt dress usually, but I would totally put my daughter in this! That dress is gorgeous- I just love all the pieces! The headband is precious too- you are so talented!!! love it! lOve it! Love it! I want to make a t-shirt dress like that! Oh, all the colors!!! Love the dress! 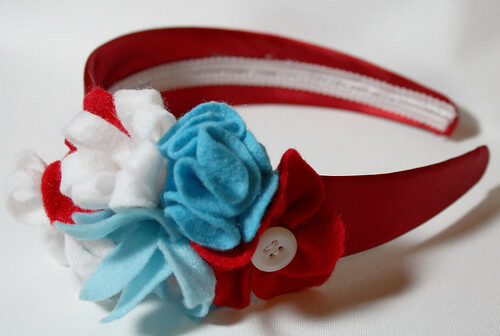 It is so darling and the headband is too cute! this is soooo cute! i love it! 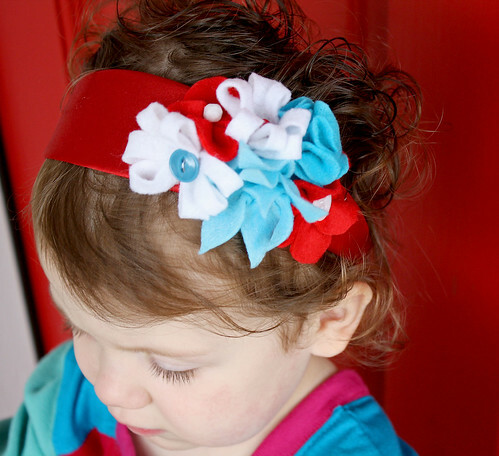 Your daughter is stinking adorable and this headband is so pretty! I love the contrast in the various types of flowers! I have a Canon Rebel. I use Photoshop Elements 7 as well (I got both from Walmart). That is the cutest dress ever.. and the headband. Of course your little lady pulls the look together since she’s so cute.